RUN! Our dearest Nordstrom is offering up 27-piece beauty gift bags with select $125 purchase, can’t be better!! I’ll also share new secret gift from brand C at Nordstrom! Don’t wait, these gifts will sell out quick. Enjoy. NORDSTROM (NEW) GIFT 1: Free 16pc Natural Beauty Gift with Purchase (a $188 Value) With any $125 beauty or fragrance purchase. This post may contain affiliate links. Read the full disclosure. b-glowing is offering up a free B-glowing 19-piece beauty gift bag with $200 purchase (see extra coupons below). Brush off those winter blues with swoon-worthy makeup, skincare, and beauty products from brands we love. Valued at $245, this must-have gift is packed with fan-favorites from SK-II, Oribe, Caudalie, and more—including a full size eye + cheek palette from Wander Beauty. FYI – Tomorrow morning there will be 27pc *COUGH*s*COUGH* and at night 22pc *COUGH*s*COUGH* This post may contain affiliate links. Read the full disclosure. 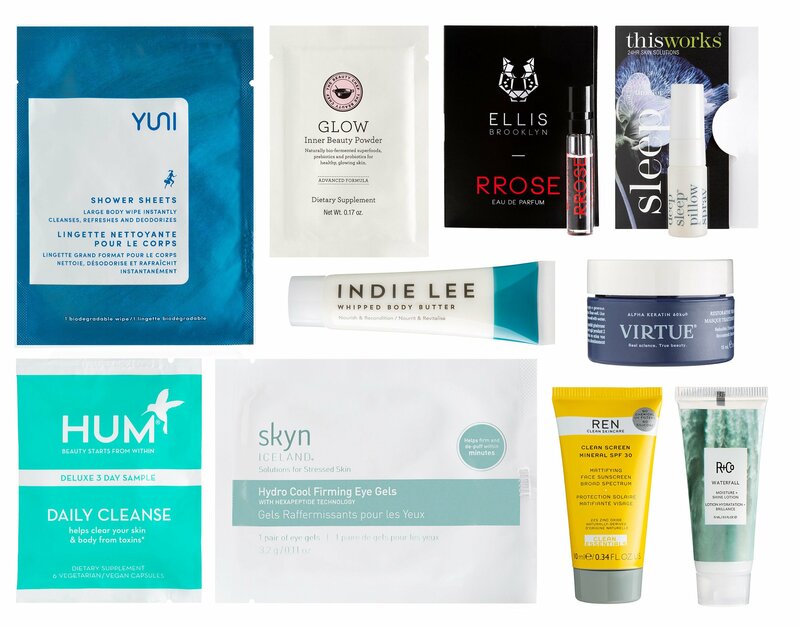 *VERY HOT* Cos Bar Spring Into Beauty Event 2019 and $10,000 Beauty Routine from Cos Bar! Cos Bar brings back their biggest gift bag of the year — Cos Bar Spring Into Beauty Event 2019. Receive a free makeup bag with 18 deluxe samples when you spend $200 or more. A $350 value. See Cos Bar beauty bag here. Also, I have a fun “What Does a $10,000 Beauty Routine Look Like?” from Cos Bar to share with you! This post may contain affiliate links. Read the full disclosure. Cos Bar brings back Cos Bar Spring Into Beauty Event from March 9 – March 16, 2019. This is the biggest gift of the season from Cos Bar! Receive a free makeup bag with 18 deluxe samples when you spend $200 or more worth $350! I have the official preview of gift bag image, links, prices and quick summary of each item in the Cos Bar Spring Into Beauty Event Gift Bag 2019 for IcanGWP readers! TIP: La Mer Token of Appreciation Event at Cos Bar runs through March 10 – indulge in the finest luxury beauty with La Mer and receive a 4-piece mini regimen! This post may contain affiliate links. Read the full disclosure.